Osoyoos, BC Customs Broker - World Wide Customs Brokers Ltd. 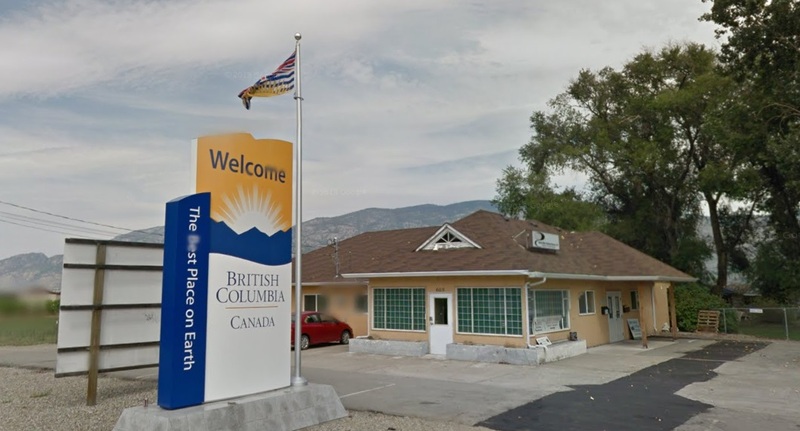 The Osoyoos BC office lies on the US border across from Oroville, Washington, astride highway 97, which connects north-central British Columbia, with Yakima Washington, Bend Oregon, Redding Calfornia, and Sacramento California. The areas north and south of the border area heavy into fruit growing and wine-making as well as resource extraction, particularly forestry and mining.